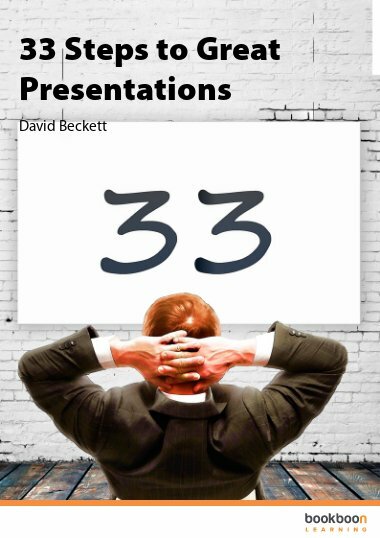 In 33 chapters, each of which you can read in three minutes or less, David Beckett shares his 20 years of experience, based on hundreds of presentations given to thousands of people. 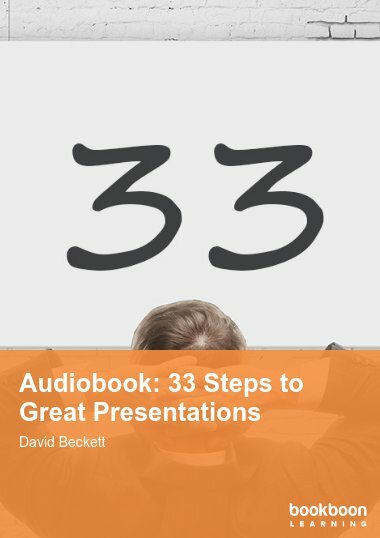 Develop your presentation skills three minutes at a time! Presentation is the single most influential activity in your career. 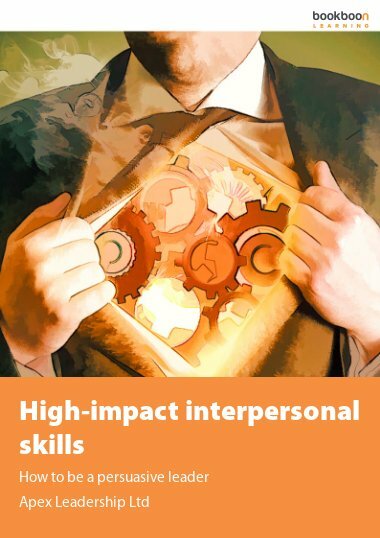 Improving your ability to present yourself and your work guarantees increased earning potential and a faster track to success in your business life. I love making presentations. Equally, I recognise public speaking is a challenge that can make many people very nervous. In fact, it can be downright terrifying. This has led me to spend hours discussing what it takes to present successfully with numerous colleagues and friends. We’ve hung our heads after the horrors, when it all went terribly wrong: those were the times to make an honest assessment of what we could have improved. We’ve also celebrated together when it’s gone well, yet still hunted for those polishings and sharpenings that could make it even better next time. 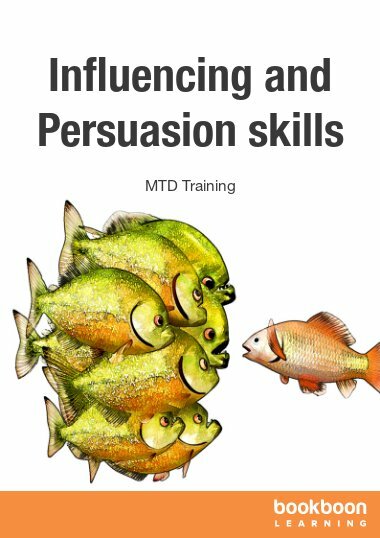 Over the last twenty years, I’ve coached hundreds of people and get a huge kick out of seeing them improve their presentations skills. I love seeing the kick they get out of it for themselves too. 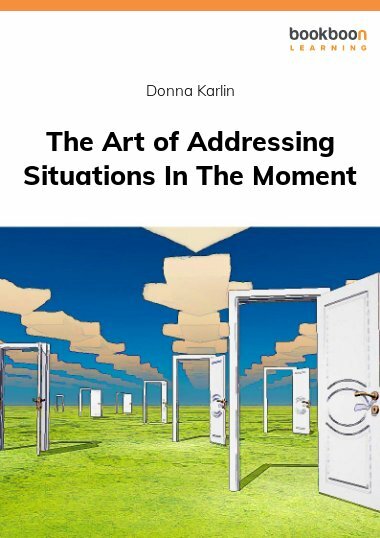 In this book, I’m very happy to share the essentials of how to prepare, deliver and follow up on a great presentation. 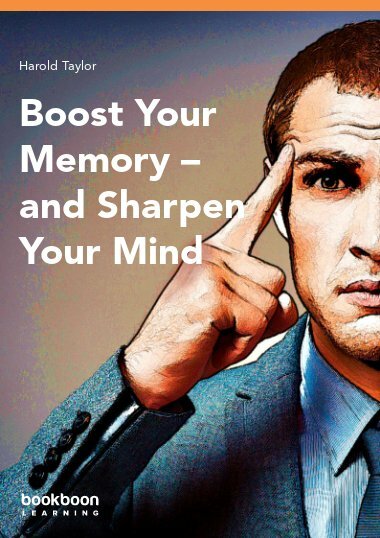 And finally you’ll find yourself perfectly capable of giving a complete presentation in just three minutes. 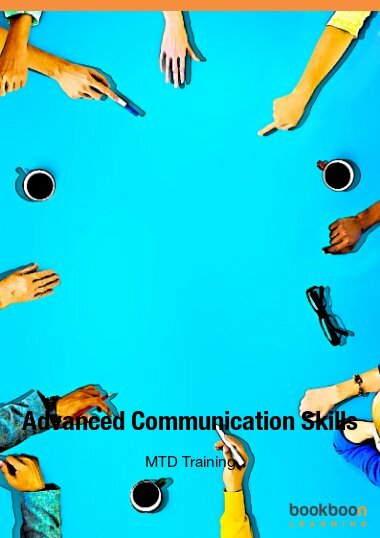 This book will give me confidence when presenting my university papers. This is a material that will challenge you in presenting in various ways and not failing in achieving set goals. Great book!